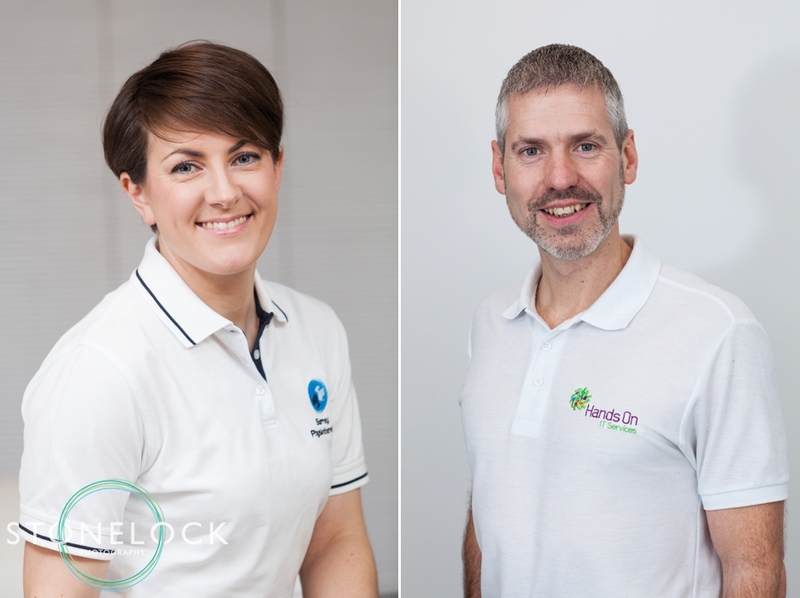 Many people dread having their photo taken, whether it be a bride or groom on their wedding day or a business person having their portrait taken for the company website. Sadly for many the biggest concern is how they will ‘look’ in the photos. As photographers we can make you look great through flattering posing, correct lighting, the choice of location & helping you feel comfortable & relaxed in front of our camera. Comfortable & relaxed in front of the lens equals comfortable & relaxed photos! One thing that can hugely affect the success of a photo that we have less control over is what you wear. Get that wrong & a well posed, correctly lit photo with a beautiful natural smile can loose it’s impact. For whatever reason you are having your photo taken, you will want to look your best. You want the images to last & stand the test of time, to look as good in a couple of years time as they do now. You don’t want the photos to date by the outfit you choose or the way you style your hair. You want your clothing to flatter, to slim & to complement your skin tone & colouring. Clothing can make or break a photo. 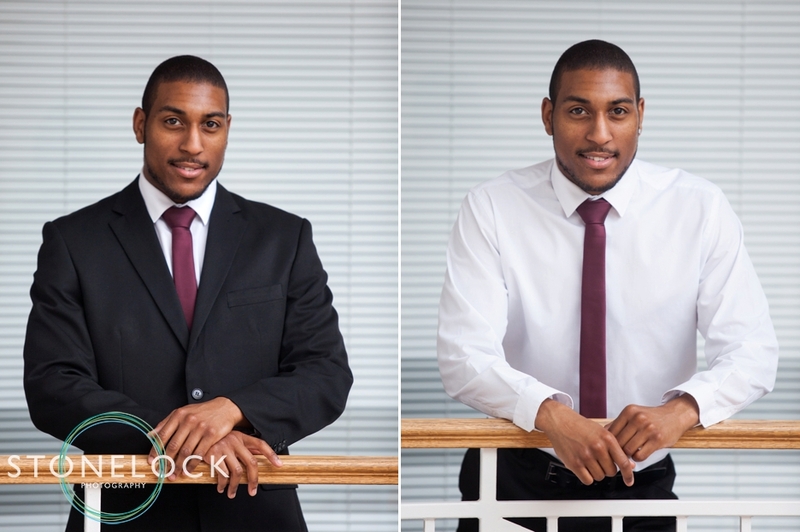 Here are some of our top tips for dressing for success in your photos! Plan what you are going to wear in advance so that you have time to wash, dry-clean or iron anything that needs it – you don’t want a wrinkle in your dress to spoil an otherwise perfect photo! Choose solid colours, avoid crazy patterns, large logos or anything that will confuse or distract the eye in the photos. Choose colours that won’t dominate the image. Bright colours can take over the frame. If you want to bring a brighter colour into your photo think about your accessorises, a tie, scarf or statement piece of jewellery. Choose similar tones for top & bottom, e.g., dark top & dark bottom or light top & light bottom. The contrast between dark & light can emphasis size, for example a light top & dark trousers may make you look bigger by emphasising your top half. Darker shades are more slimming but black isn’t always the most flattering colour – solid black can sometimes photograph flat and may lack detail and definition. Stay away from colours that mimic skin tones. Choose colours that compliment your skin & colouring. If you’re not sure what works best please do feel free to bring a couple of options with you to your shoot & we are more than happy to offer advise. Think about your brand colour & choose clothing that compliments it. If your brand is red, you may want to avoid wearing pink so the you don’t clash! Avoid really vibrant colours, unless they are part of your brand or personal image. 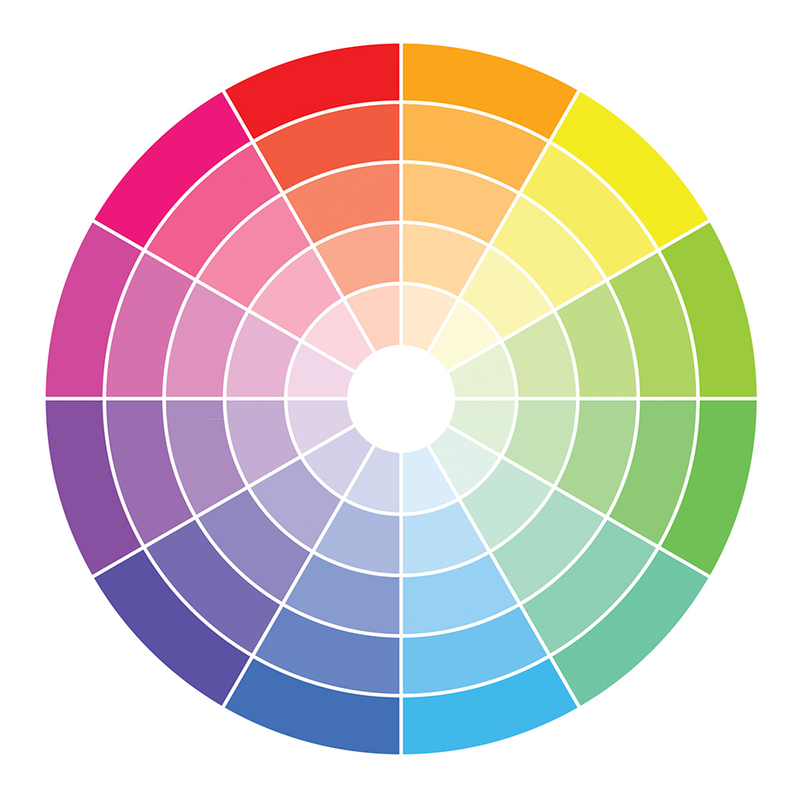 Check out the colour wheel to see which colours work well together! Choose classic & timeless styles. This years hottest trend may look on point now but in 12 months time will date your photo. Choose a cut that flatters your figure & ensure that your clothing fits you well. Poorly fitting clothes (either too big or too small) will be very obvious in the photos. Arms are an area that many women in particular are self conscious about. If you are concerned about your arms then perhaps a more flattering long sleeve is the safe option. 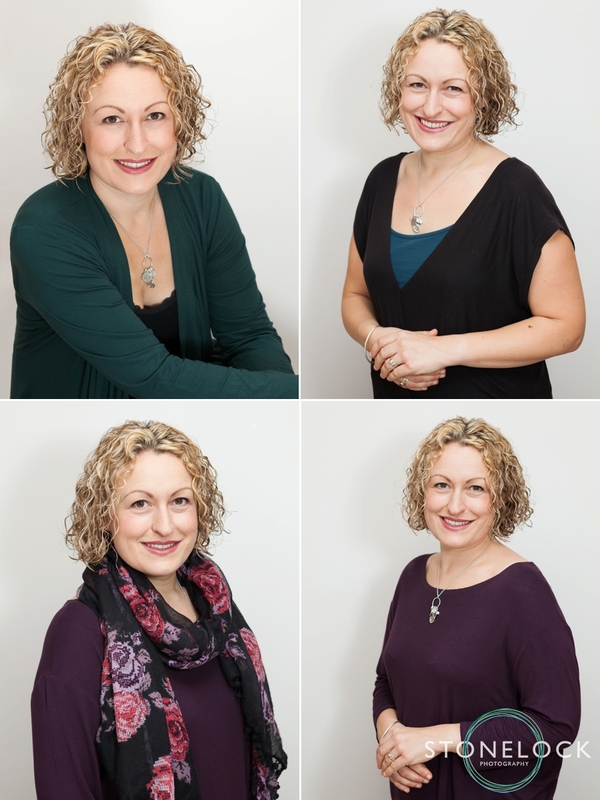 We generally advise against wearing low-cut tops & short skirts for business portraits. Wear a style that you are comfortable in. Never wear skirts? Don’t feel that you have to for your business portrait. If you feel uncomfortable in unfamiliar clothing this will show in your posture & expression & may come across in your photos. Most business portraits are simple head & shoulders shots, but if you do want a full-length image think also about your shoes! Accessorises can be a great way to bring some personality & character into your photos. Ties – gentleman, if you wear ties, please bring several with you if you wish. Scarves – adding a scarf can instantly change & soften the feel of your photo. Jewellery – necklaces, earrings, bracelets, cufflinks, watches. Think carefully about what you choose, how will it enhance your photo? Glasses – do you wear glasses? Do you want to be photographed in your glasses? Choose accessorises that compliment your outfit & by all means bring a selection with you to your shoot. Consider your brand colour as you accessorise. A necklace that matches your brand will show thought & consideration & emphasise that fact that you pay attention to detail! Consider where you shoot is taking place as this could influence your choice of outfit. For example, a personal trainer may opt to have their photos taken in the gym they work at. Here a suit & tie would look out of place & so sports wear would be an appropriate choice. Match your clothing to the location & to the nature of your work. This could be a whole other blog post! Men, avoid having your a haircut immediately before the shoot – it will look like you’ve just had a haircut! Shave early in the day to let any razor rash disappear. Women, don’t feel as if you need to go OTT with the make-up. Do it as you would for an evening out keeping your look natural. Try & avoid glossy or shimmery colours as these may catch the light and be distracting. You may want to bring a matte powder with you to touch up your make-up during the shoot. Follow these tips & spending a little time planning & preparing in advance with ensure that your outfit doesn’t let down your photo & that you come out of your shoot with a great set of images that show you at your best! This entry was posted on Friday, March 10th, 2017 at 12:44 pm. 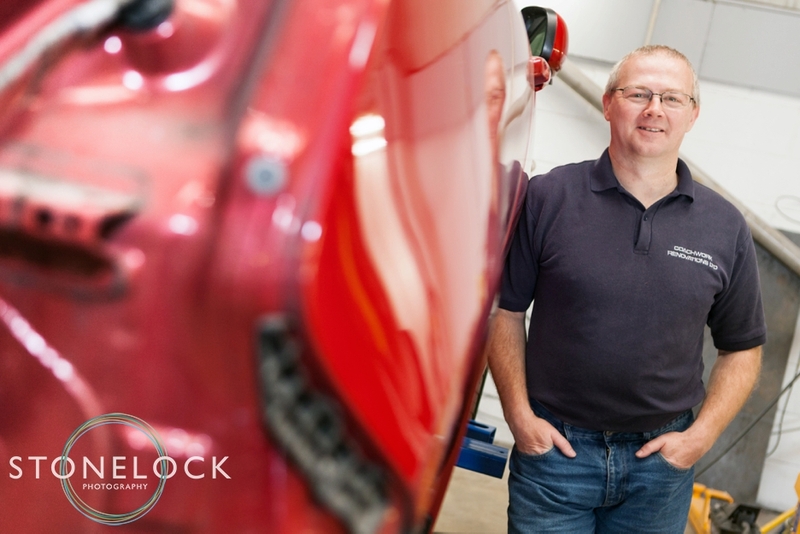 It is filed under Blog, Corporate Photography and tagged with Business Photography, Corporate Photography, Croydon, Headshot, London, Professional Headshot, Profile Photo, Stonelock Photography. You can follow any responses to this entry through the RSS 2.0 feed.